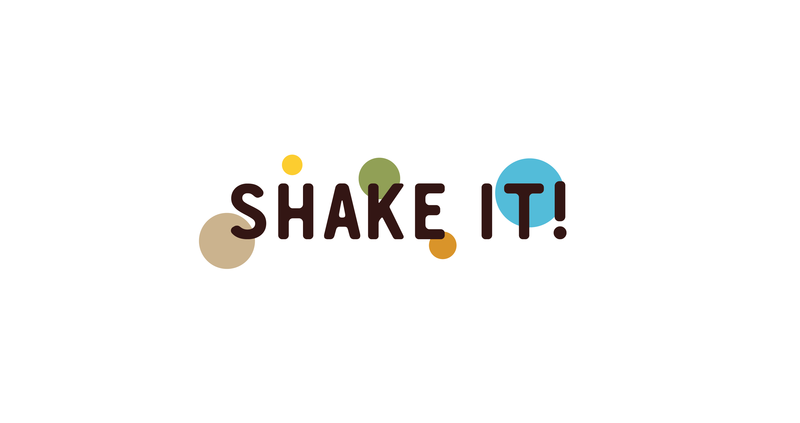 with a 5 colourful shades! 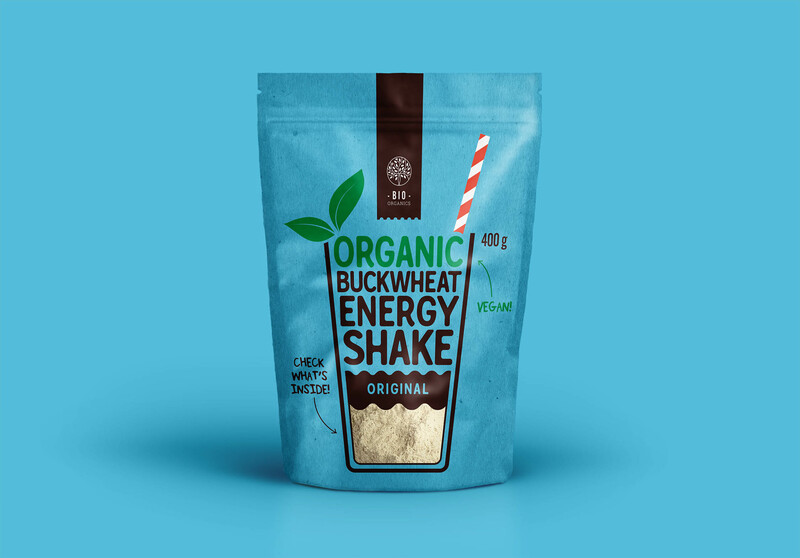 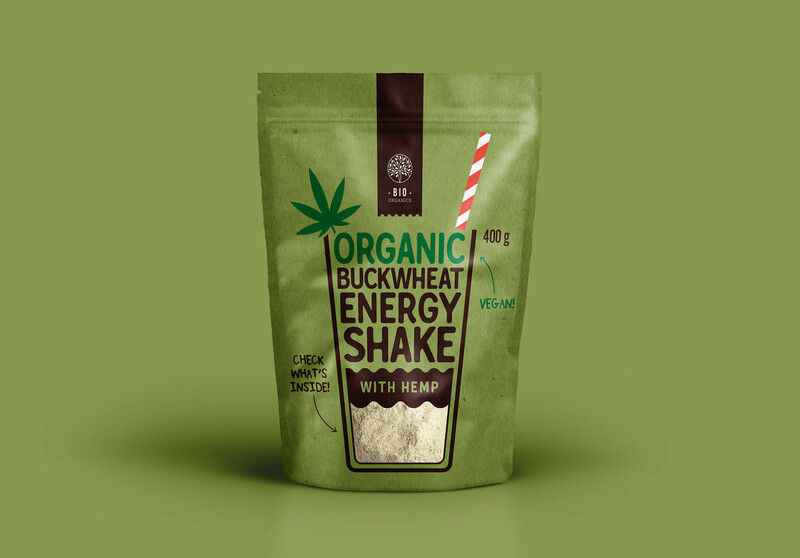 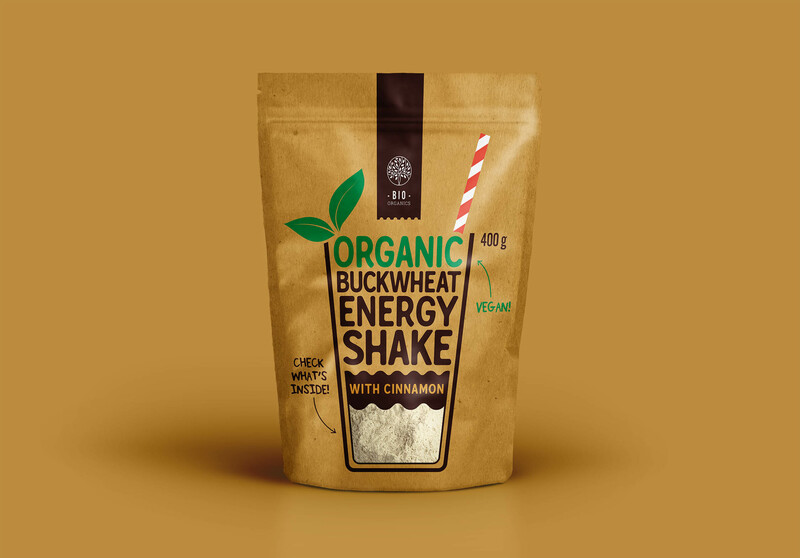 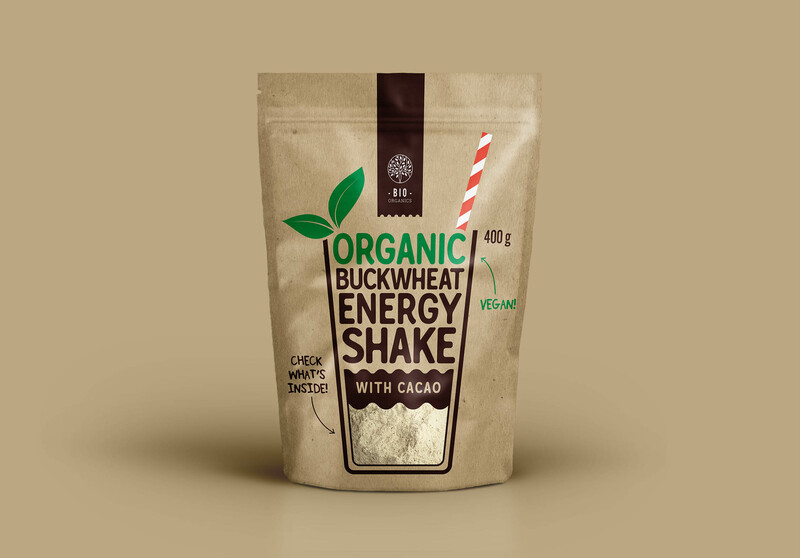 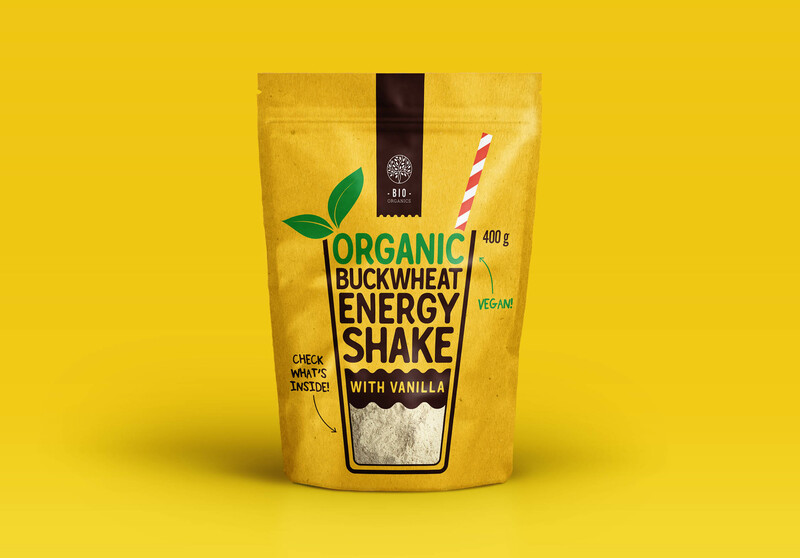 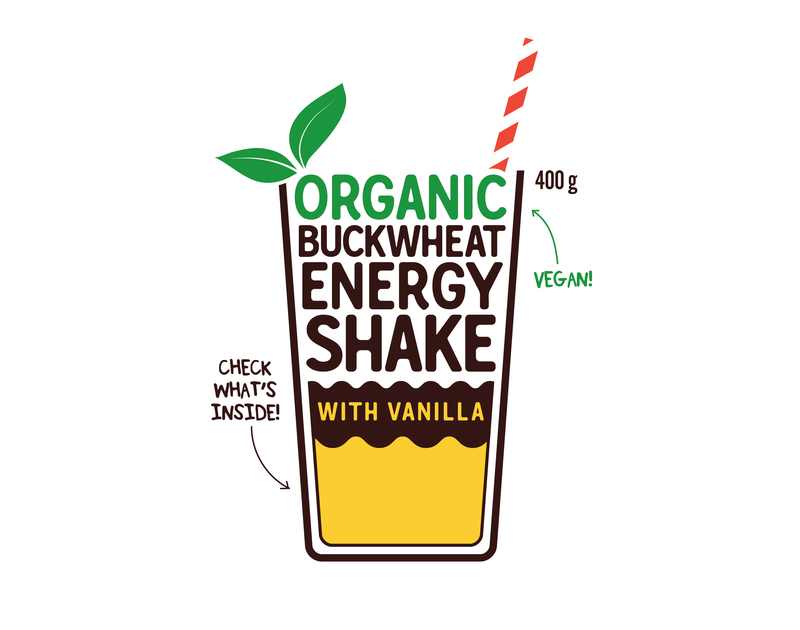 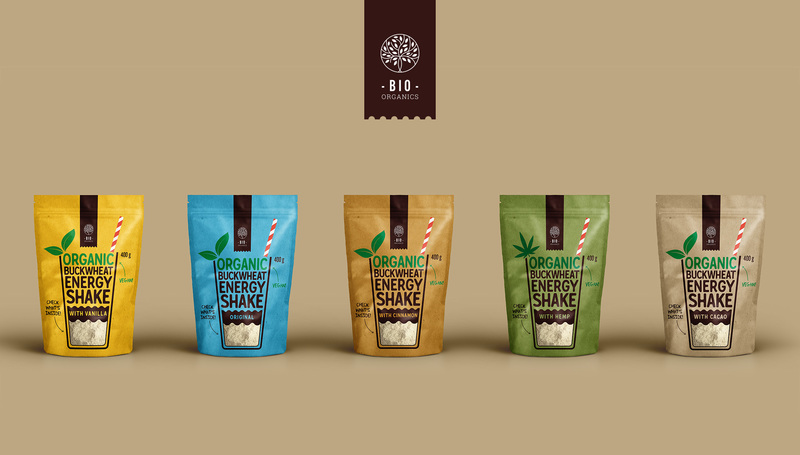 of buckwheat shake has many layers of great features. 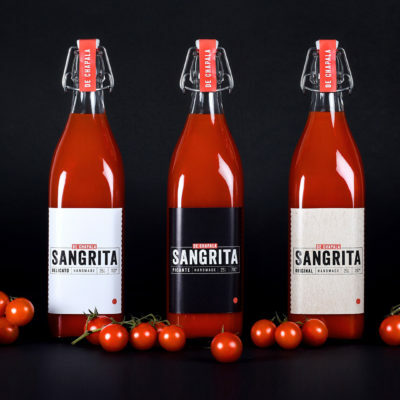 Different colour represents a different flavour.